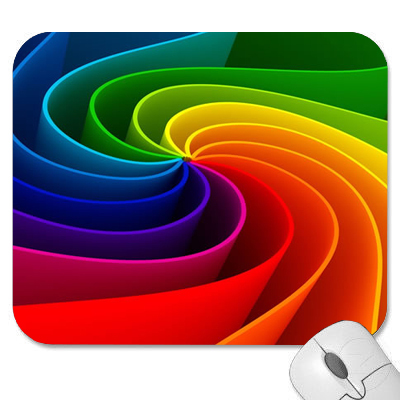 Our Large Mouse Pads Custom has a width of 9.8 inch and a height of 8 inch. They are printed in full color or rich PMS colors and have a soft surface. Decorate it with your favorite image or choose from thousands of designs that look great and protect your mouse from scratches and debris. You can also design fun mouse pads to hand out to new employees or to use as marketing materials! These popular pads are an economical alternative to heavy duty plastic pads, are light to reduce your shipping costs, and are printed in the USA. Our mouse pads are great for meetings, hospitals, healthcare, household and education. You can also opt for a proof, which will be a digital mock-up of how your order might look like. Feel free to call us if you require any assistance placing the order, our representatives are here to assist you.